Craftsman Sears air compressors are sold North America wide by the Sears Company retail stores and by their on line sales platform. 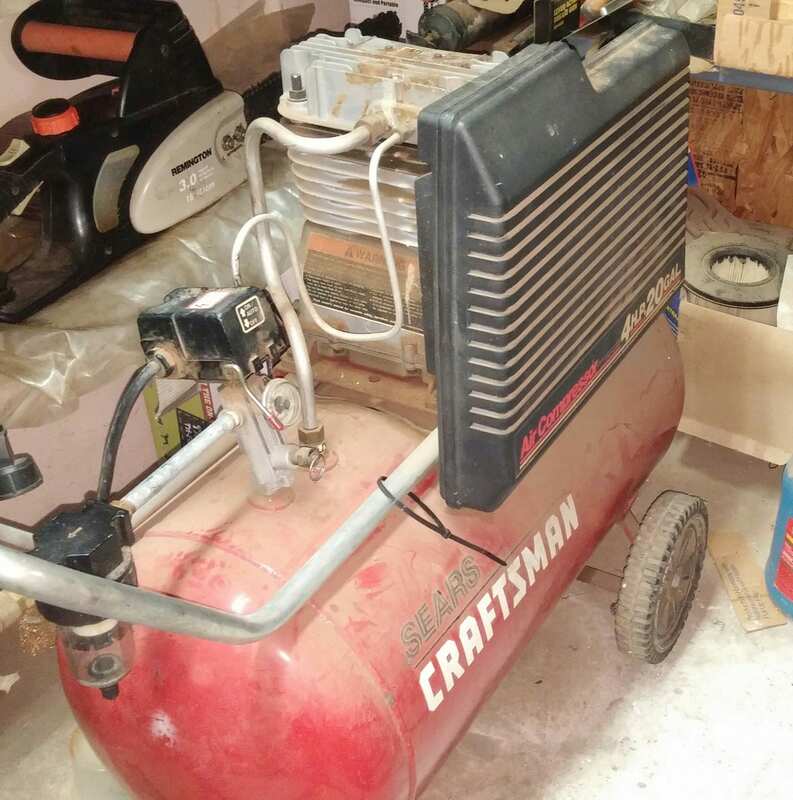 They currently differentiate their air compressors, having a Craftsman consumer line of air compressors, and what they call a Craftsman professional line. The consumer air compressors appear to be red in color, while the professional line is black in color. Are there differences between the two lines aside from the color? It does look as though the pump and motor on the Pro line are more robust, and certainly, their larger compressors are found in the Pro line. A 5 HP compressor on a vertical 80 gallon tank appears to the largest. Since Sears has been a department store for decades, they also sell other brands of air compressors. 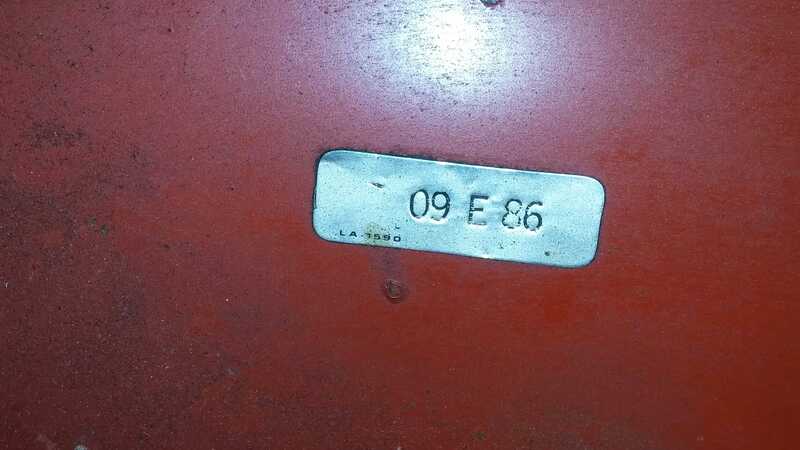 The Craftsman brand is, however, their house brand. As a retailer Sears does not make their own air compressors, nor – for that matter – do they manufacture the other products they sell. Rather, they outsource the supply of air compressors as and when required. 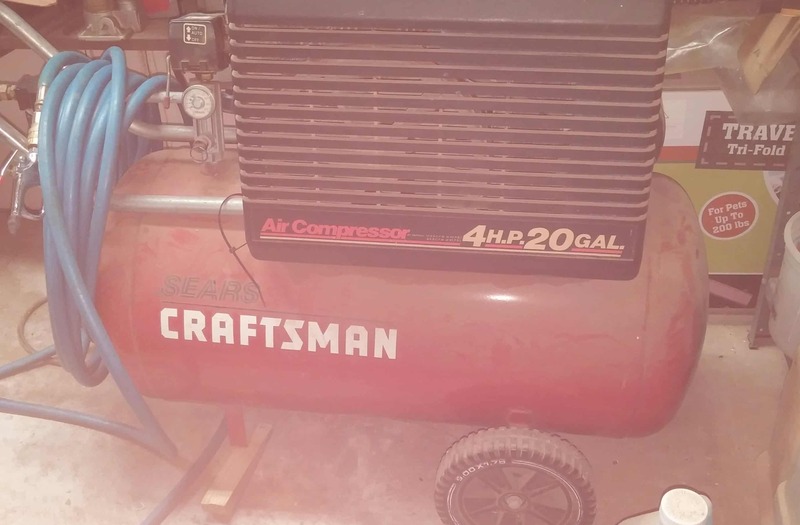 That has issues for clients owning Craftsman Sears air compressors, as the model numbers change with some frequency, and the source of the air compressors at any point in time may be a number of different manufacturers. That can, and does, lead to parts supply issues. Unlike some of the big box stores however, Craftsman Sears air compressor parts are available from their own parts network. To access their parts system, visit – http://www.searspartsdirect.com/. Please use the comment section on this page to ask a question about your Craftsman Sears air compressors, to respond to another persons question, or to leave comments about your experience in using this brand. Hi Gary. Happy to post this for you in the hope that someone can help. It sure would have been good to see a photo of the compressor to help folks help out.